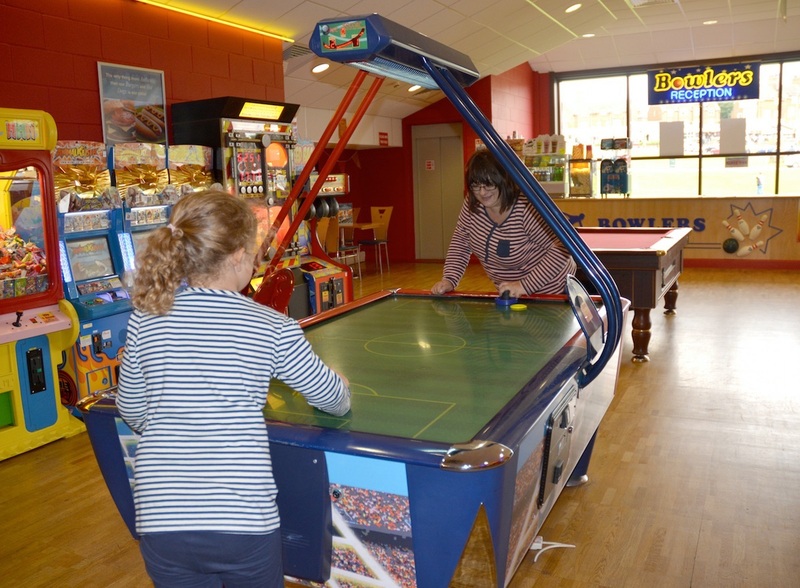 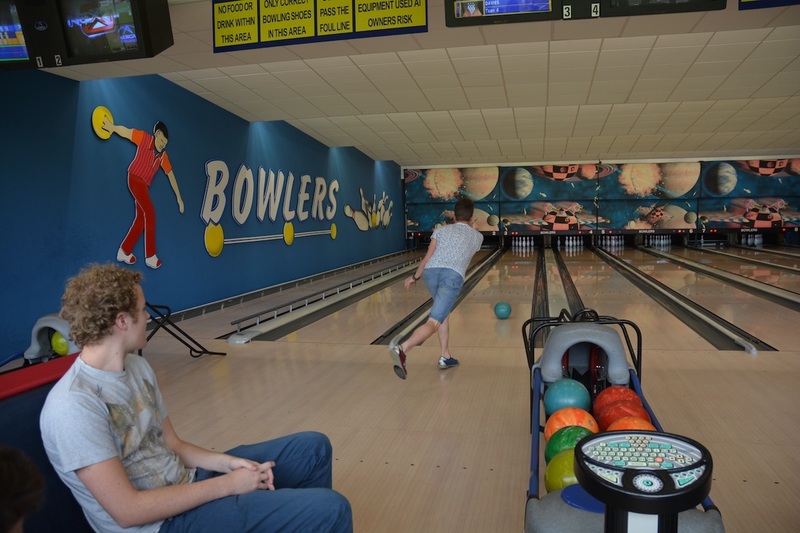 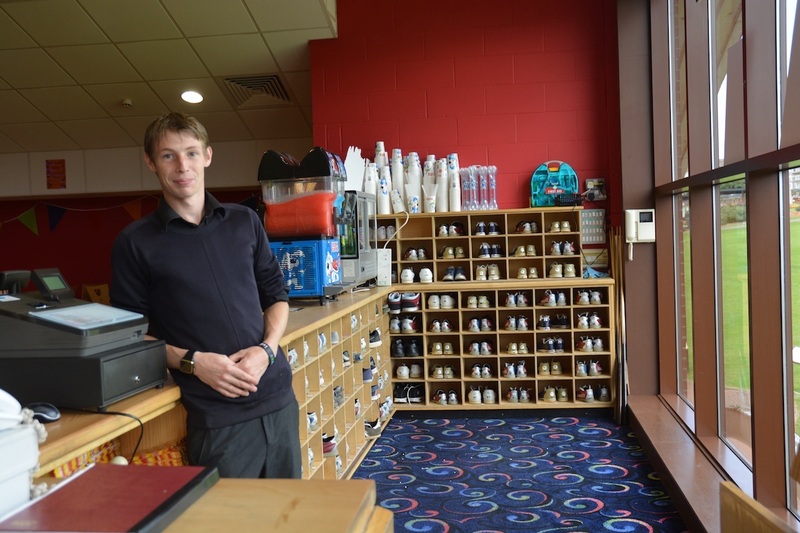 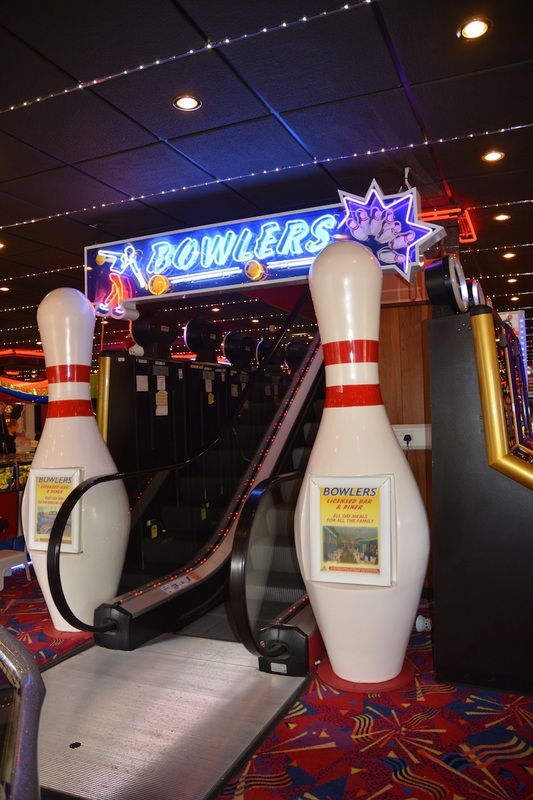 The Pier has Hunstanton’s only full-size, eight-lane bowling alley on the upper floor of the Hunstanton Family Entertainment Centre. 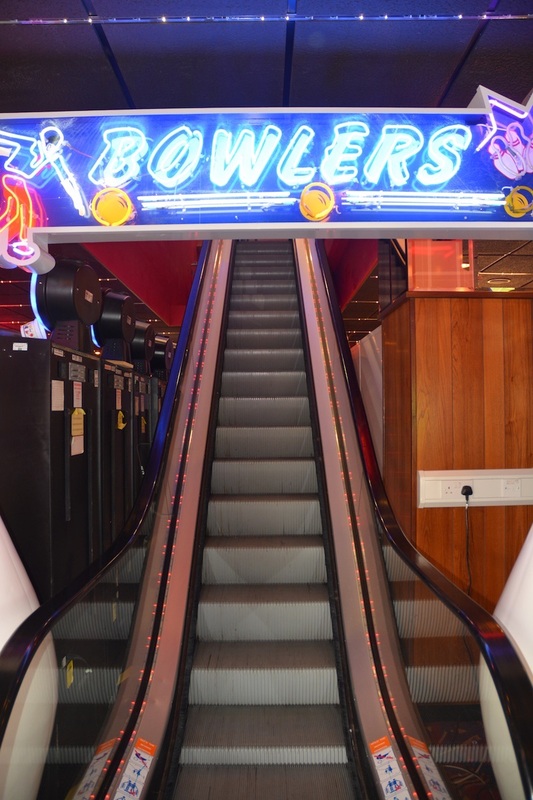 Challenge your friends and family and see who can score the perfect strike! 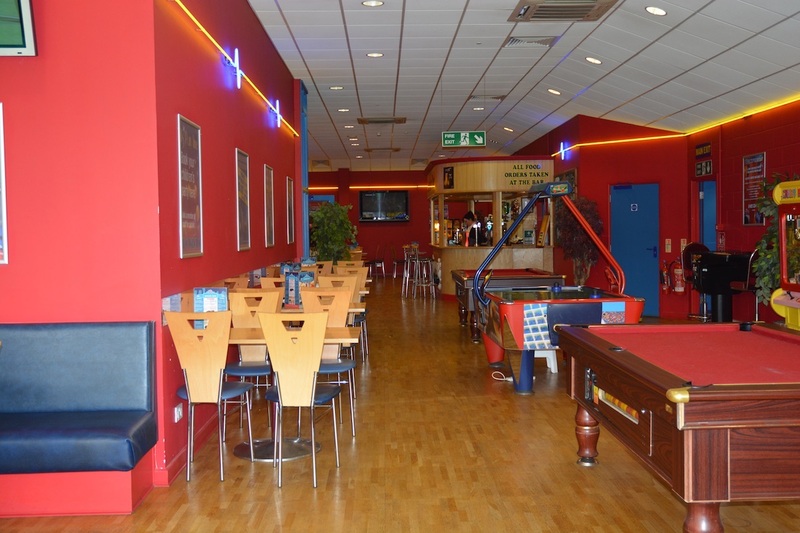 During the evenings, disco lights and music add to the fun atmosphere and make it a great night out with your mates. 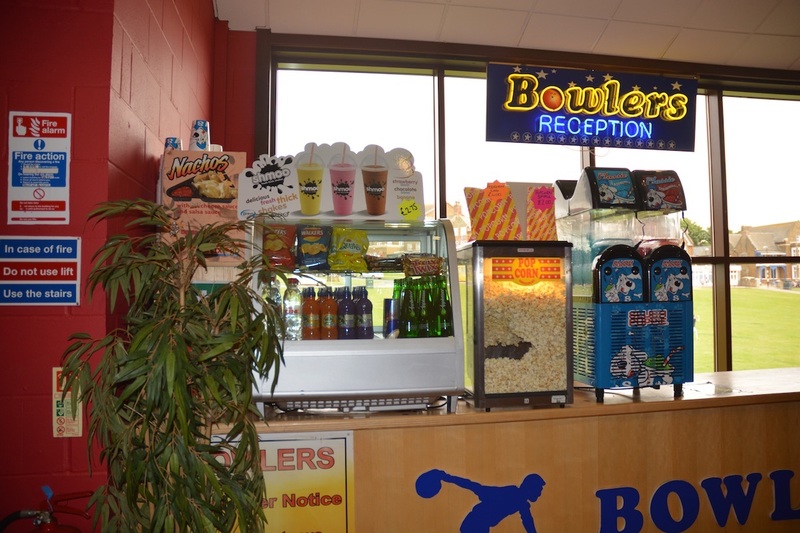 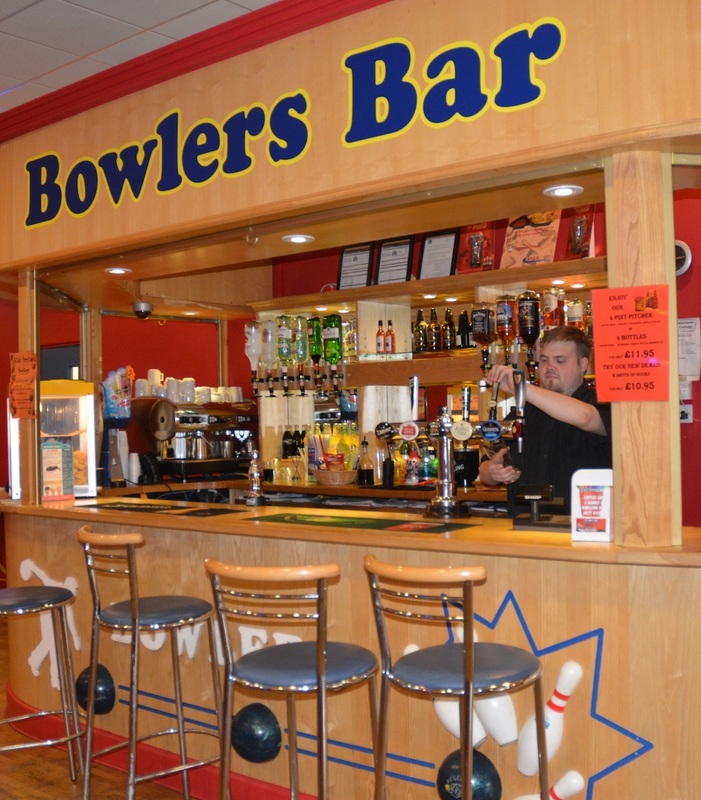 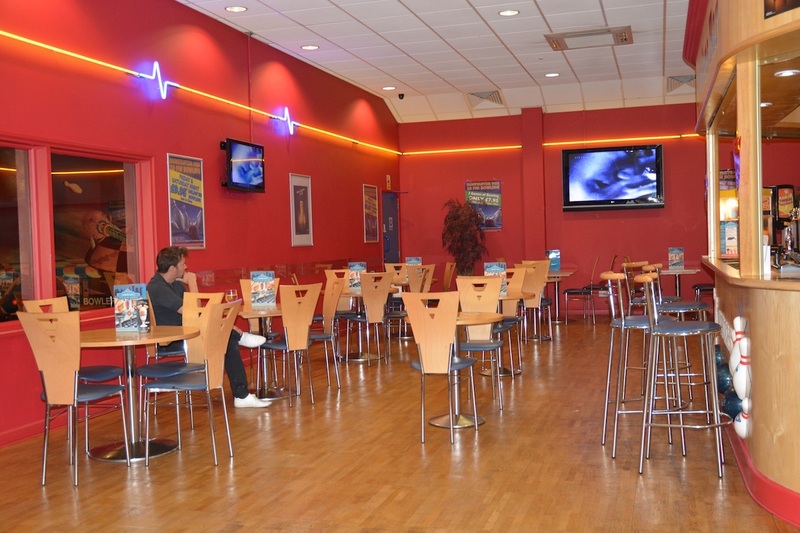 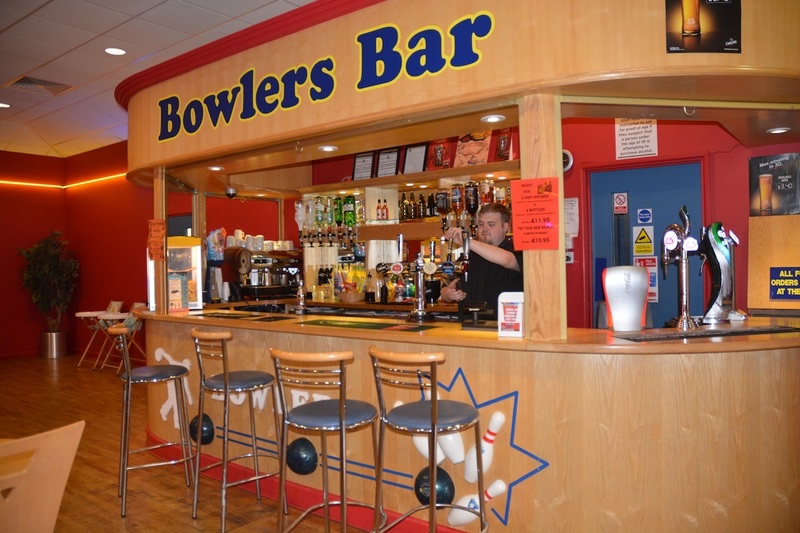 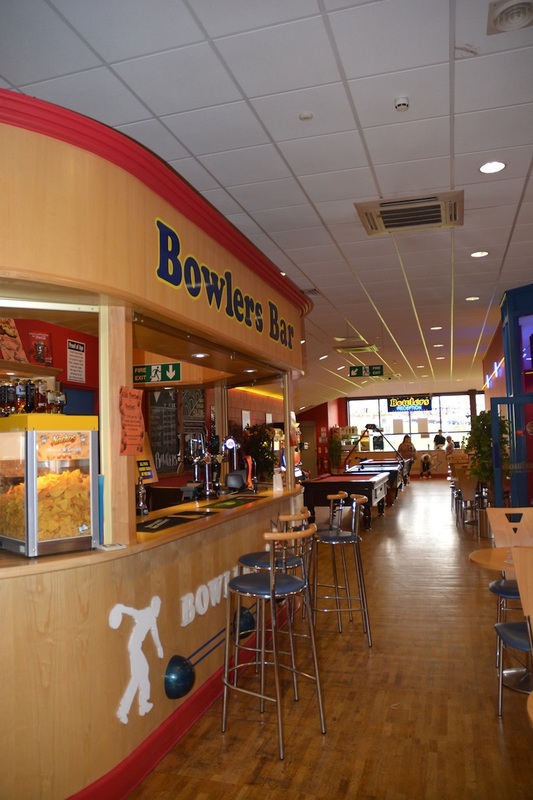 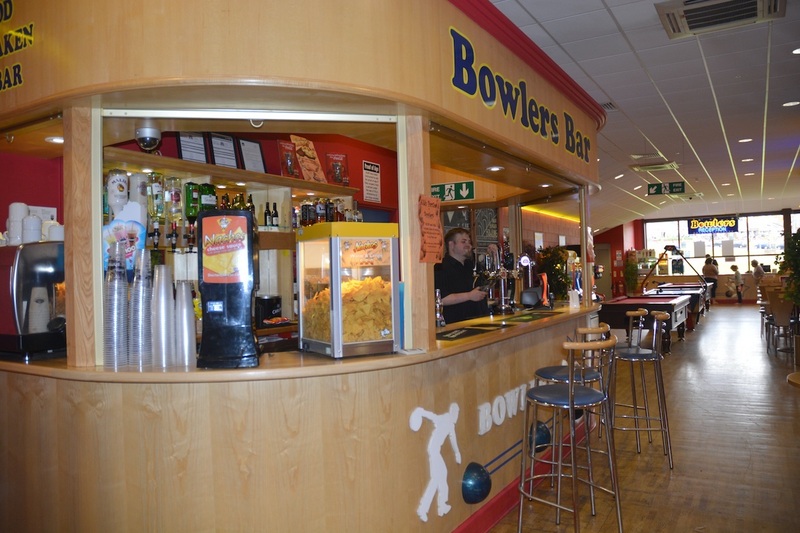 When your bowling arm needs a break, our centre has a great bar for alcoholic and non-alcoholic drinks, teas, coffees and snacks. 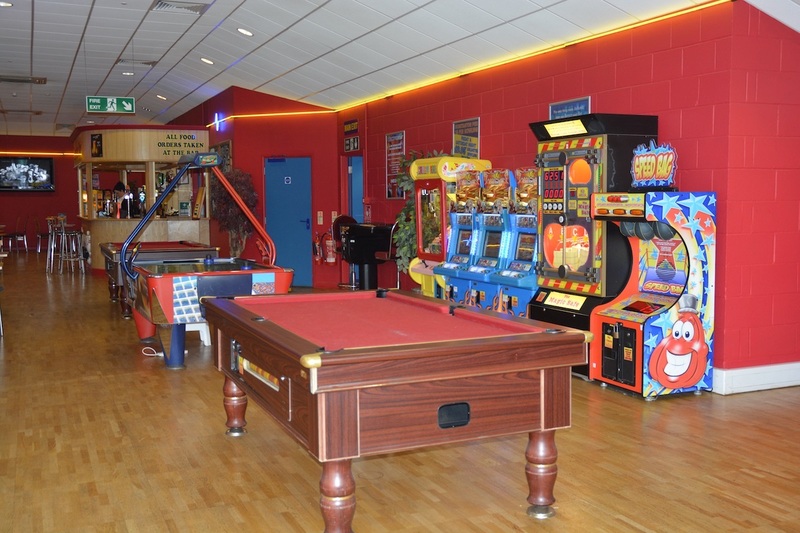 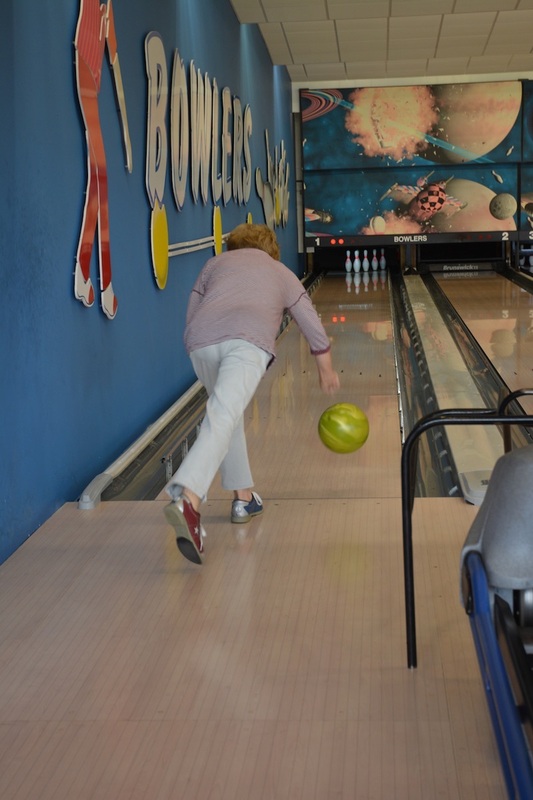 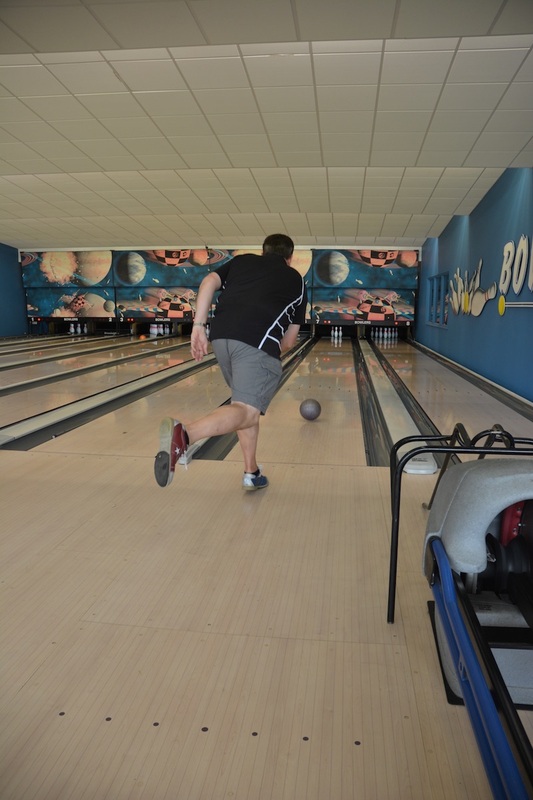 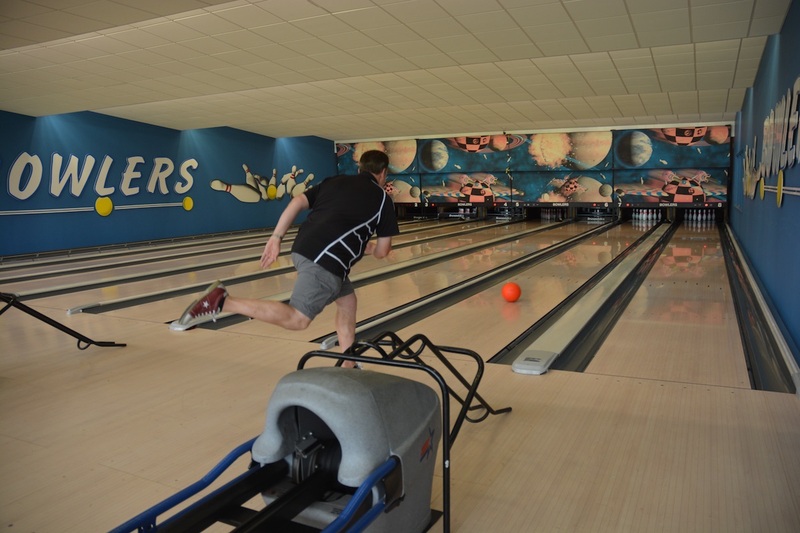 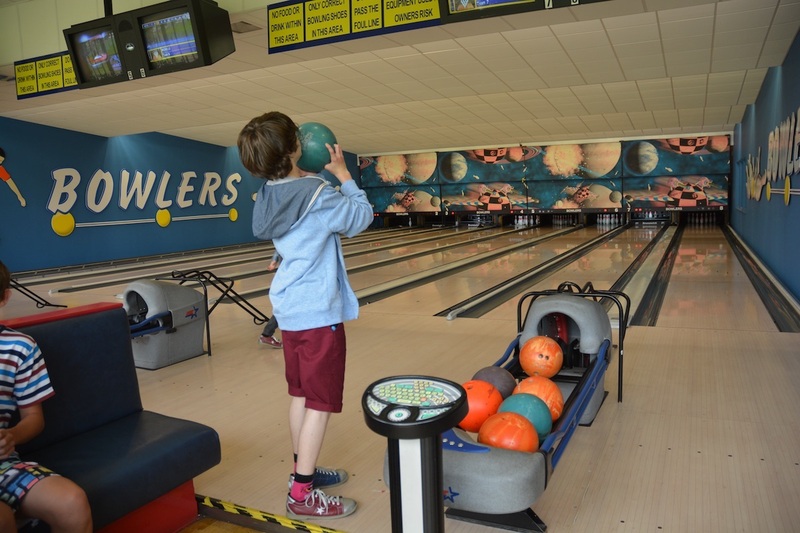 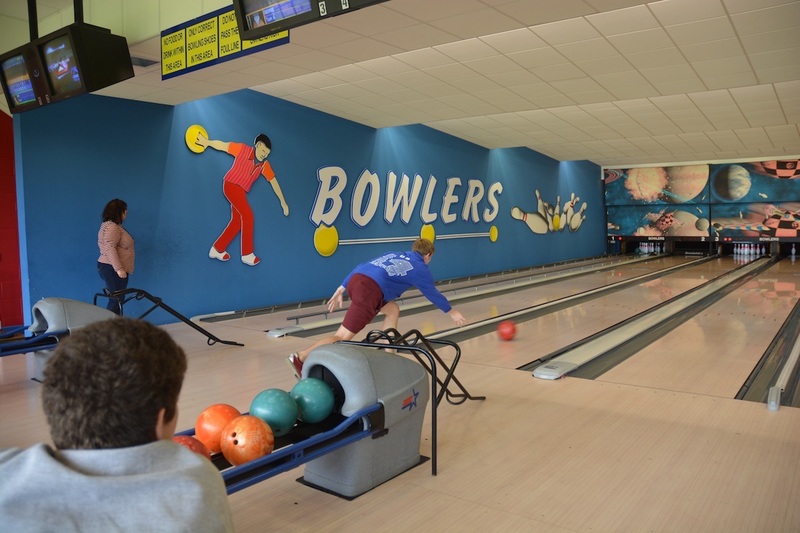 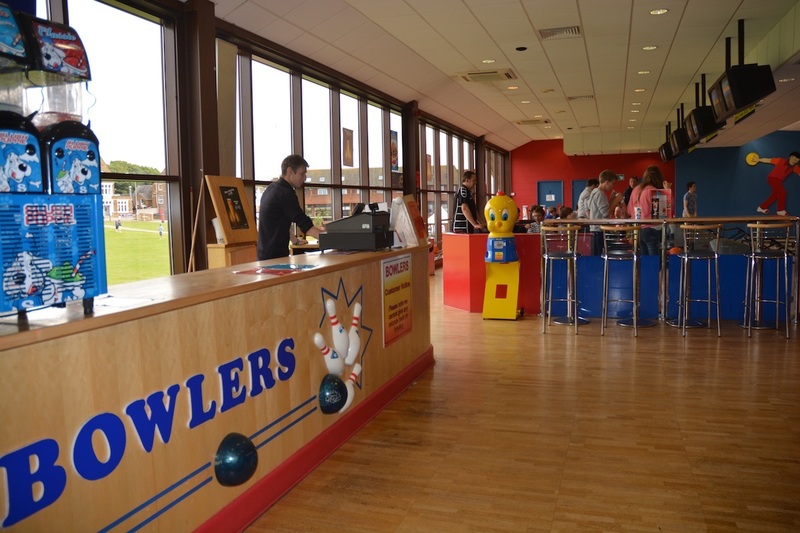 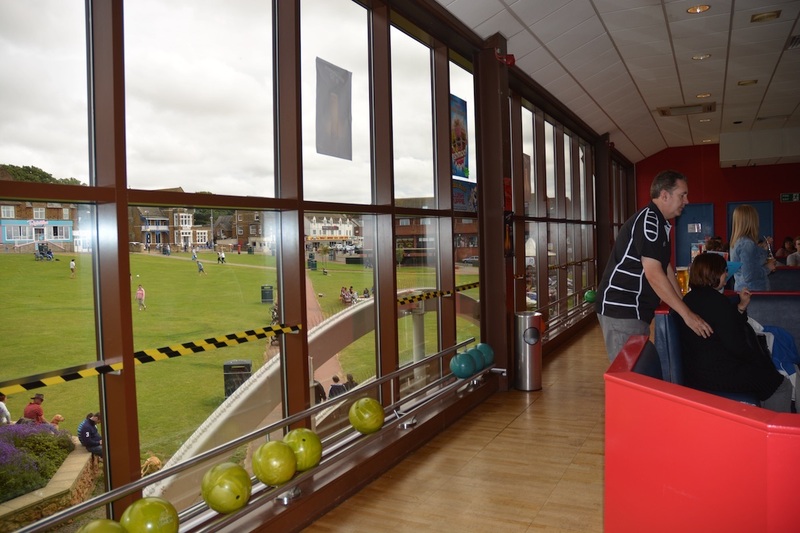 The bowling alley is also great for parties and functions and we welcome school groups, birthday parties and any special occasion – call us to arrange your event!